Meloza is a tequila brand that has been on the market now for a couple of years, and is produced at the Tres Mujeres Distillery (NOM 1466) in Amatitan, Jalisco. -Blanco; slammin citrus on the nose, with a bit of mint, touch of earth and black pepper. Taste is soft but has a nice boldness, with green raw agave, a bit of sweet anise and other herbs. the finish starts off slightly bitter then turns citrusy. -Reposado; nose has honey and pepper. taste is very herbal green, black pepper. standard mexican repo but slightly more interesting. long flat finish w/ bitter dryness. -Anejo; not much on the nose??? taste has heavy gobs of caramel. long finish with tingling pulses. -Extra Anejo; nose has lots of caramelized honey with slight bit of blk pepper and smells like a barrel room. taste has even more caramel and has the most interesting finish of the 4 styles as id does lift up and gradually shift thru several textures -- creamy, warm, then dry with flavors from intense pepper and ends with the where it all started; the warm, sweet yet bitter taste you can only find in the fermentation vat. 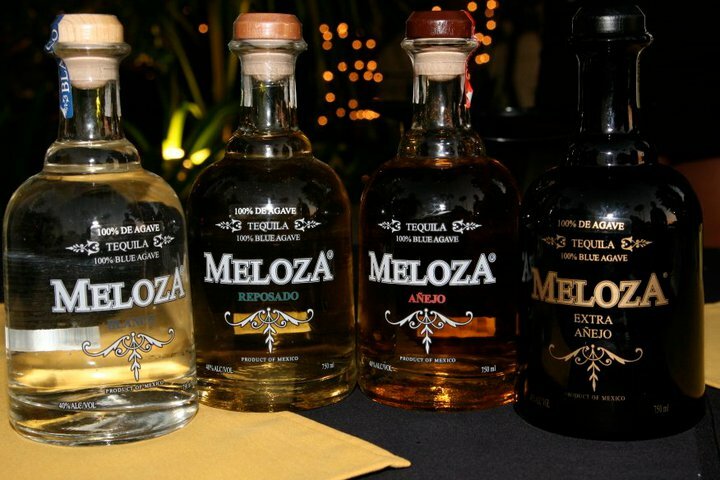 Across the board, I found this brand to be a good and tasty tequila, especially for the price.